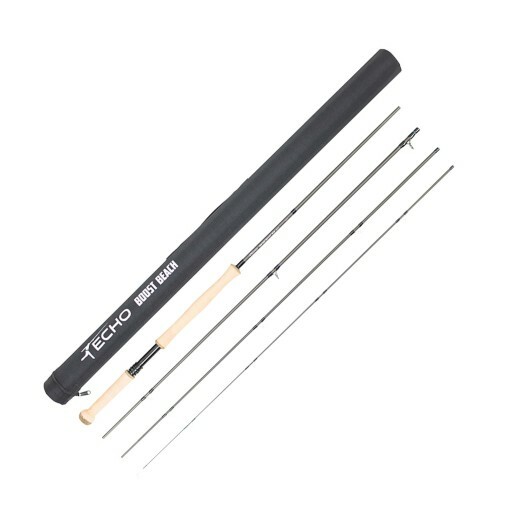 Our line recommendations feature Airflo fly lines that are well matched to this rod. 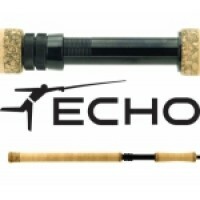 For Echo Boost Beach rods, we recommend using the line size that corresponds with the rod size/weight (6wt rod = 6wt line). Even though it is a two-hand rod, it will line up with standard single-hand fly lines. We have worked with Airflo to develop two lines designed to match up perfectly for these rods. 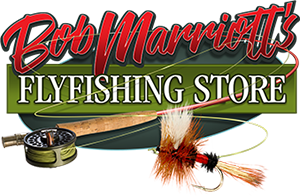 Click the link for each product to read up on more information.